The cast is now set for the world premiere of Dead Poets Society. 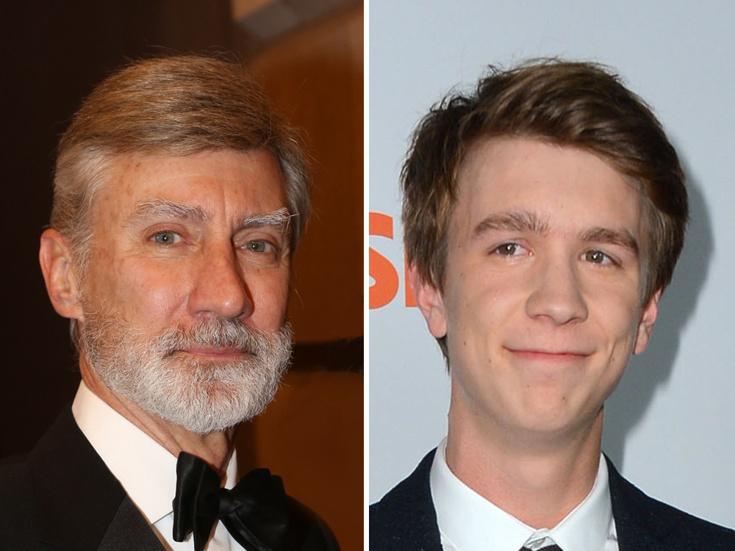 Among those joining the previously announced Jason Sudeikis in the Classic Stage Company production are Tony nominee David Garrison and Project X star Thomas Mann. Tickets are now available for the production, which will begin previews on October 27; opening night is set for November 17. Garrison has been tapped to play Gale Nolan, the strict headmaster of Welton Academy. His previous Broadway credits include a Tony-nominated turn in A Day in Hollywood / A Night in the Ukraine, as well as Bells Are Ringing, Wicked and The Visit. Mann is set to play Neil Perry, a promising student who decides to pursue acting, despite objections from the authoritative adults in his life. In addition to Project X, he has appeared on screen in Hansel & Gretel: Witch Hunters, Some Freaks and the upcoming Kong: Skull Island. Rounding out the company in the John Doyle-helmed production are Zane Pais (Mercury Fur) as Todd Anderson, Francesca Carpanini (Public Works’ The Tempest) as Chris, Stephen Barker Turner (The North Pool) as Mr. Perry, William Hochman as Knox Overstreet, Cody Kostro as Charlie Dalton, Yaron Lotan as Richard Cameron and Bubba Weiler as Steven Meeks. Tom Schulman will adapt his Oscar-winning screenplay for the stage. Like the 1989 film, the play is set in an elite all-male boarding school, where new English teacher John Keating uses unconventional methods to get his students to challenge the status quo and “make your lives extraordinary.” The new play is scheduled to run through December 11.